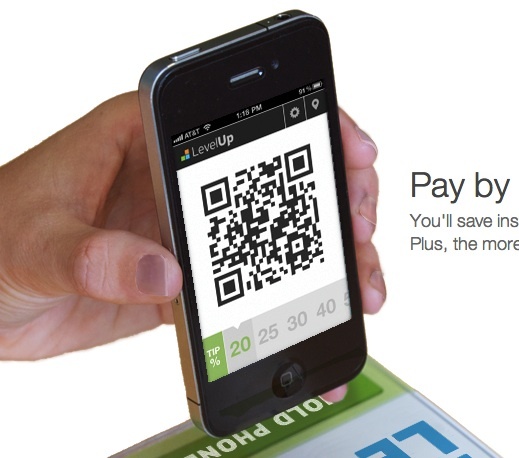 LevelUp, the local loyalty and payment app, is getting $12 million to expand the service nationwide. The money, which will be part of a larger fundraising round, comes from existing investors Highland Capital, Google Ventures (s goog), Balderton Capital and new investors Continental Investors and Transmedia Capital. LevelUp was originally created by SCVNGR as a daily deal competitor to Groupon (s grpn), but repositioned itself in October as more of a loyalty app with its own payment system. The new direction has helped LevelUp attract 200,000 users, who are spending $2 million a month with the app. That’s up from 100,000 users and $1 million in spending reported in March. The service is now used by 3,000 merchants in eight markets. The new money will help LevelUp expand its footprint across the nation. LevelUp, which has raised $32 million so far, is still growing but it offers an interesting option for merchants. It gives them a way to attract new users with small discounts and offer loyal users rewards for coming back. And with a Starbucks-like (s sbux) barcode payment system built in, it can close the loop on offers so merchants know the effectiveness of working with LevelUp. That gives LevelUp a pretty impressive package of services it can deliver to merchants, who are being offered all number of payment, loyalty and offer tools from Square, PayPal (s ebay), Groupon, Google Wallet and many others. Now, it looks like LevelUp is pushing even harder on its payment angle and is hoping to differentiate itself by being ultimately cheaper for merchants. Groupon is also testing out a new payment service that will offer a 1.8 percent transaction fee with a 15 cent transaction charge. Lower transactions fees could ultimately help merchants in the long run but it’s also confusing for now, seeing so many options in the market. LevelUp is my new favorite app! I just started using it, and I’ve gotten two free meals at my favorite lunch place. I now have up to $11 credit at several other lunch places nearby. This is awesome! You can get $5 credit when you sign up if you use this code: 142059.